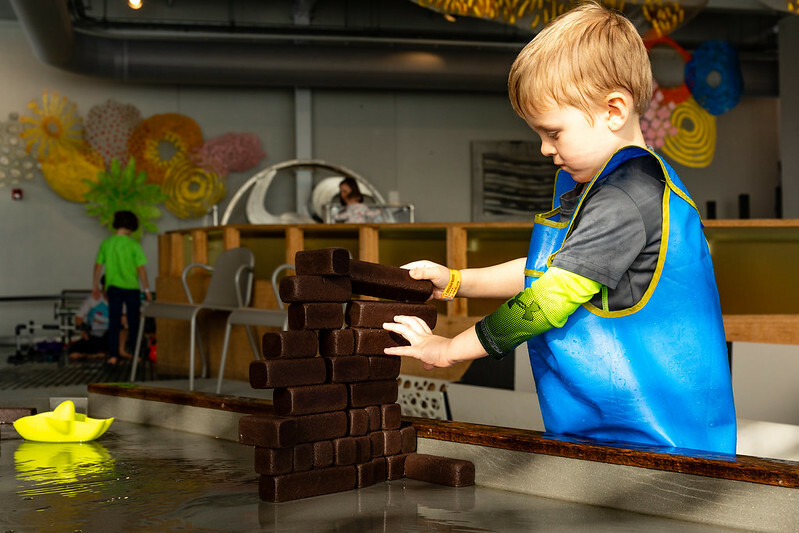 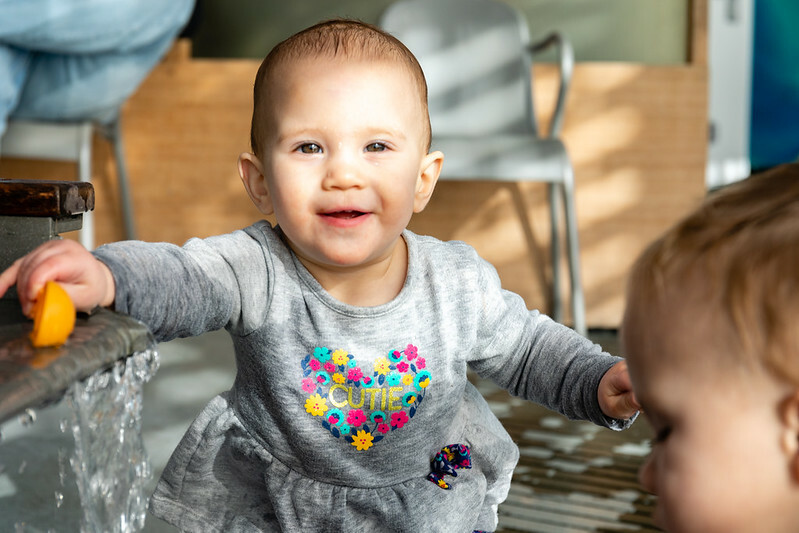 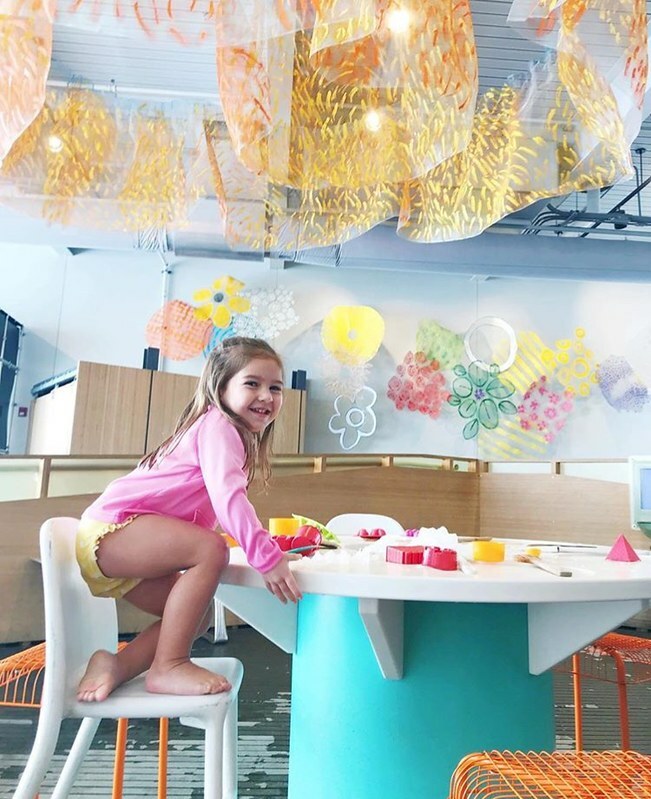 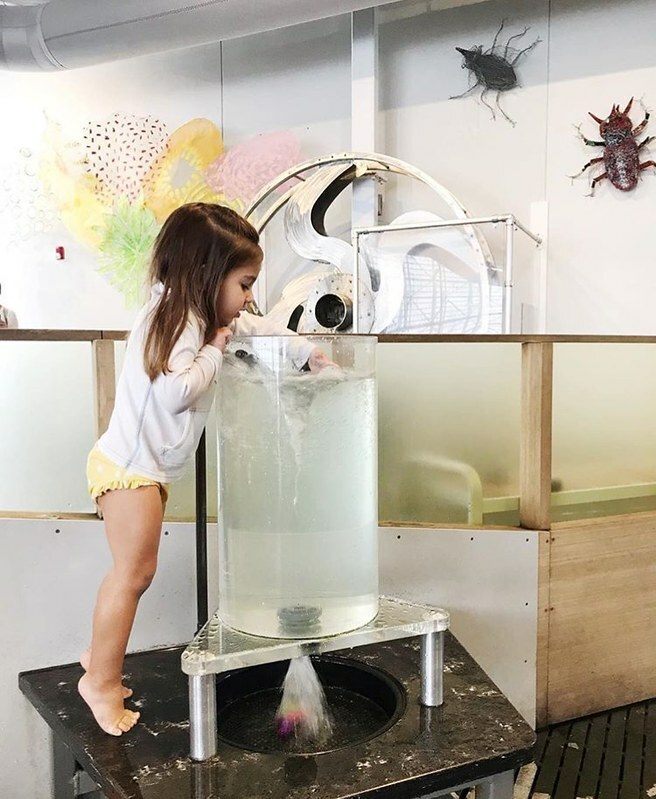 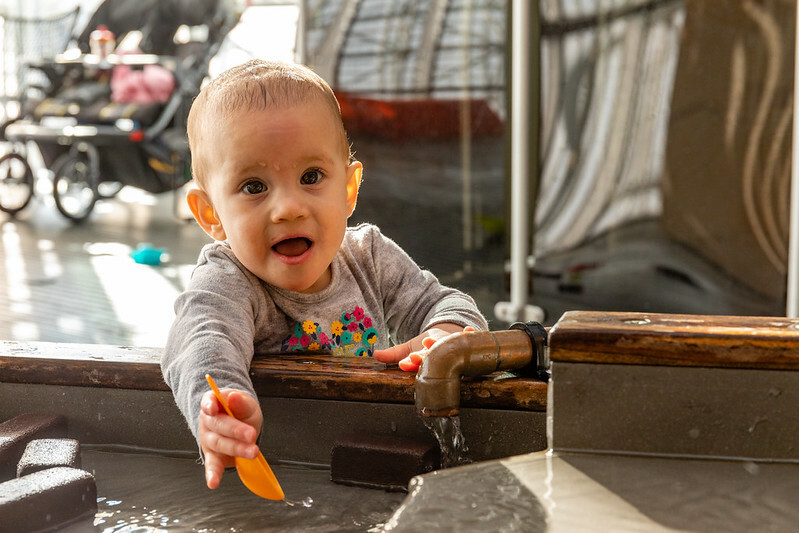 Waterplay is a place where children can experience nearly 20 different exhibit components that let them pump, move, channel and dam the flow of water, and experience rain, spray and ice. 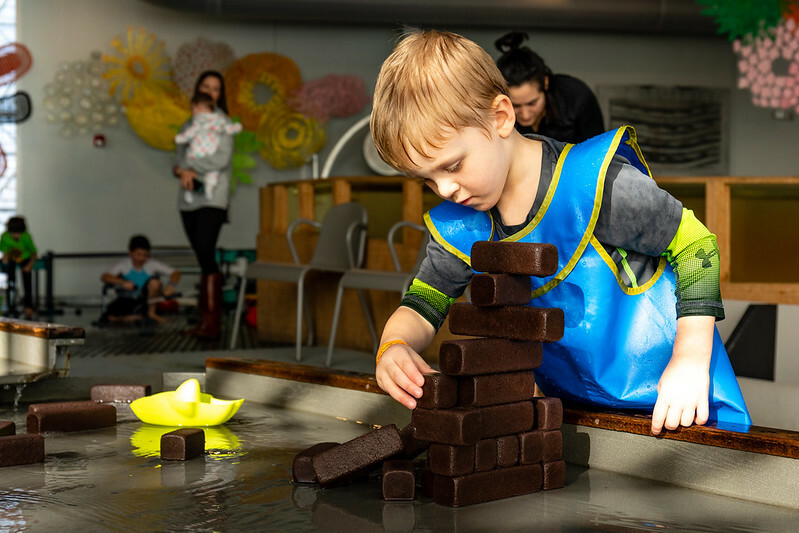 Have fun with hands-on activities highlighting water texture, flow, reflection and tension, and learn about the principles of buoyancy, hydraulics and conservation. 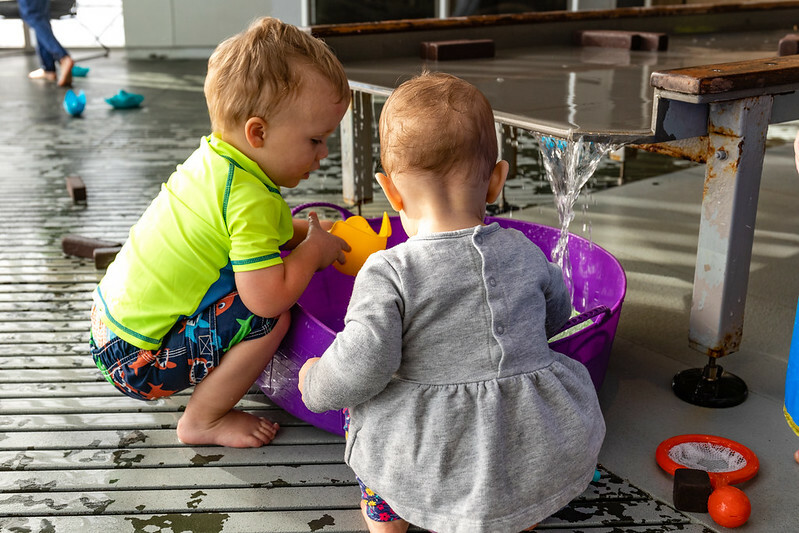 There are many opportunities to get wet from head to toe in Waterplay. 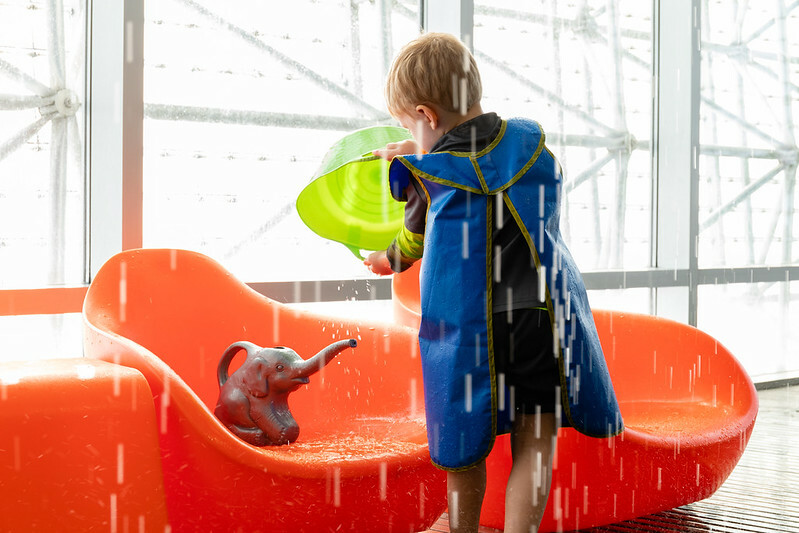 While we no longer provide raincoats and water shoes, we do provide smocks. 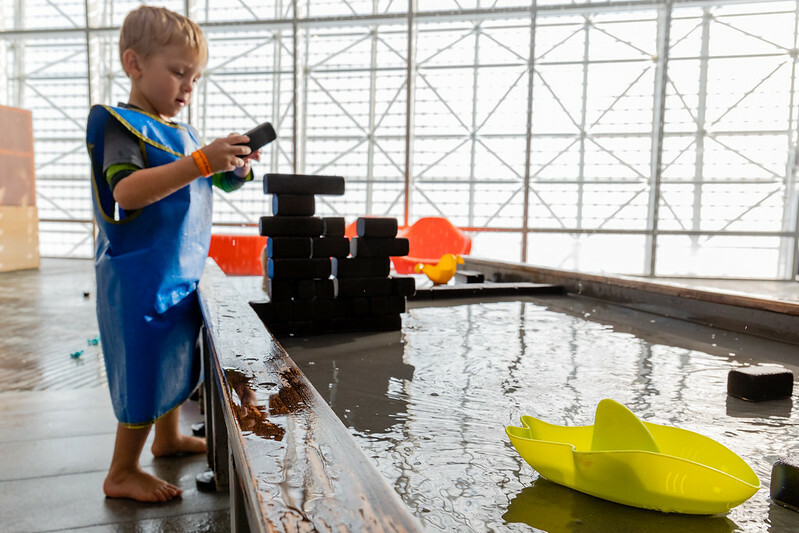 Visitors are welcome to bring a change of clothes and shoes, or bathing suits. 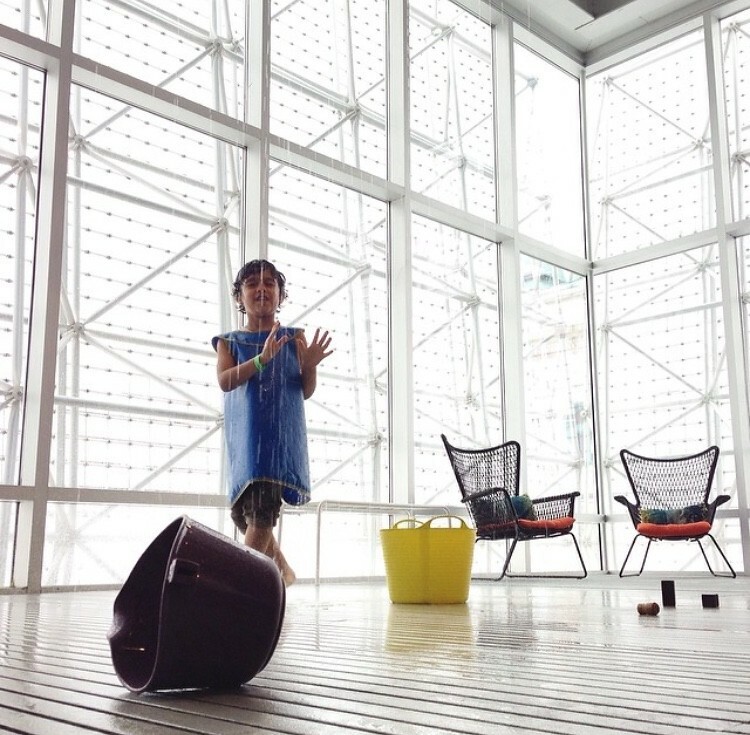 Please use the bathrooms located on this floor for changing. 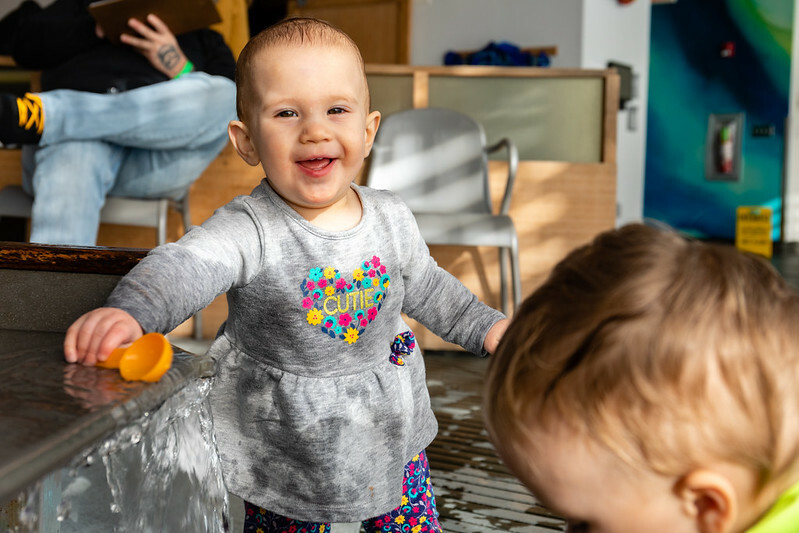 Waterplay is presented by the EQT Foundation with major support from the PPG Industries Foundation and the Snee-Reinhardt Charitable Foundation.